Sation Running Mani Nail Polish, 5005, .50 fl. oz. 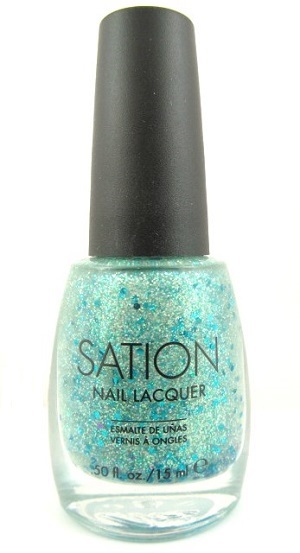 Aqua blue, light blue and light gold glitter mixed with aqua blue hex glitter in clear base.